Home › Transportation › Celebrate Your Driver! After extensive training, our bus drivers become professional Bus Operators. Please fill out the form below to celebrate your Bus Operator so that we may recognize her/him. 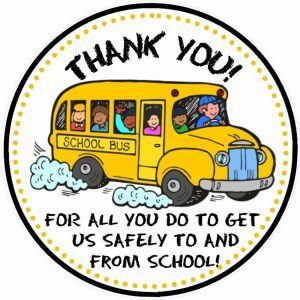 Bus Operator Appreciation Form – Thank you for going the extra mile! Children 13 years old or under — please have a parent / guardian complete the form below for you.